George Thomas was the brother of Austin Thomas. What were the chances that both siblings would become involved in education, Politics and Pastoral work. Born to Reverend Harold R. Thomas and Edith H. Thomas, George spent his early years in Deep Dale Pembroke Bermuda. He received his early education at Central School and later went on to higher education at Berkeley Institute. He became a Specialist in Obstetrics and gynaecology there is no counting the babies he delivered. Dr. Thomas tossed his hat into the political arena and was successful serving as Minister of Education, representative for Hamilton West. Dr. Thomas was an ordained minister, a member of the National Drug Council and the host of a radio show that reflected his spiritual convictions. The show titled ‘Foundation of Truth within you.’ He joined the priesthood in 1991. He was a stanch member of the Evening Light Church together with his brother Austin. Their bond as brothers seemed to be inseparable. 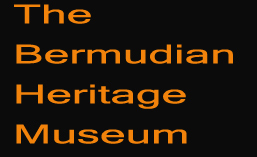 Like many others Dr. Thomas had great concerns for the plight of the young black male in Bermuda. He was determined to get involved and try to make a better way for them. He left us with that part of his vision not fully realized. Dr. George Thomas was concerned about his beloved Bermuda and he was a man who gave his all to his family and community. Austin Randolph Thomas when born made history and his family more than likely was unaware of it. Mr and Mrs. Harold Thomas lived in a home which was once known as Teachers Place which in its-self has a vast history. 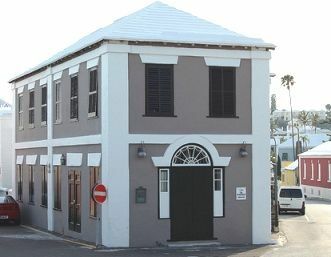 The location is now occupied by the Ex-Artilleryman’s Association the building located on Victoria Street in Hamilton Bermuda. Educated at Ms. Gertrude Simon’s Home, Gallion’s School in Samaritans Lodge Court Street, Central School and Berkeley Institute. Austin obtained his Bachelor of music degree in 1961 from Howard University Washington D.C. He was an accomplished and melodious Tenor. Austin was awarded a grant for graduate studies at the Inter-American University in San German Puerto Rico but he returned to his beloved Bermuda and finding a shortage of music teachers at the time he was asked to take a teaching post at Prospect Secondary School for girls. While hired to teach music he assisted in curriculum areas, such as English, History, and Geography. He taught school for several years before being elected to Parliament in 1968 serving for nearly 20 years.. He was an Elder of the Evening Light Pentecostal Church Inc. He became involved in Bermuda Union of Teachers serving on the Executive of the B.U.T. as the second President of the ABUT. He served on the team which negotiated the early teachers’ contract with the Department of Education and also represented Bermuda’s teachers at overseas conferences. 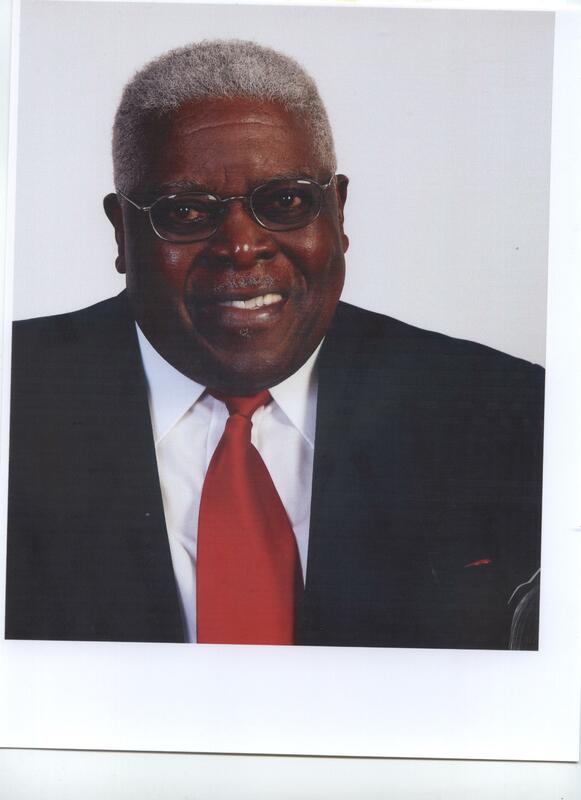 He served on the team that negotiated the amalgamation of the Bermuda Union of Teachers with the Teachers Association of Bermuda and remained a life member. He was a member of the Radio Society of Bermuda and a keen Amateur Radio operator for more than 35 years and Co-chair of the Advisory Committee of the Bermuda Hospitals Charitable Trust. A member of the Hamilton Loins club,member of the Bermuda Philharmonic Society the Phi-Mu Alpha Sinfonia Fraternity of America. He helped to establish Fair Haven Christian Care Association. Trustee of Berkeley Institute and Trustee of the B.I.U for 25 yrs.He joined Sun Life Insurance Company of Canada where he was a Life Underwriter for close to 18 years. Austin was Challenging ,fearless and very outspoken. Austin served his community and country with dignity and pride.